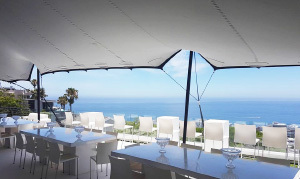 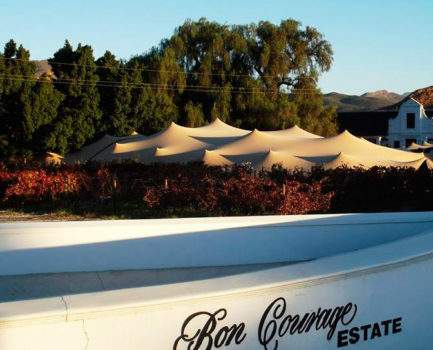 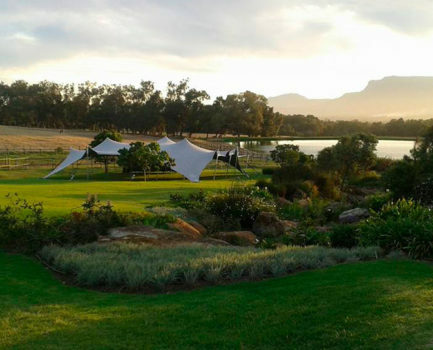 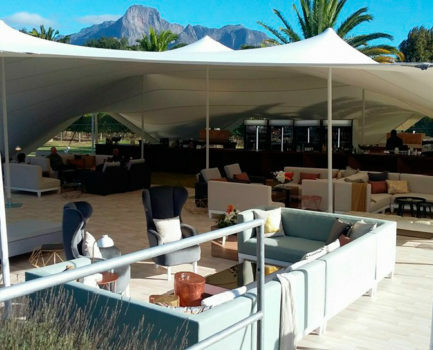 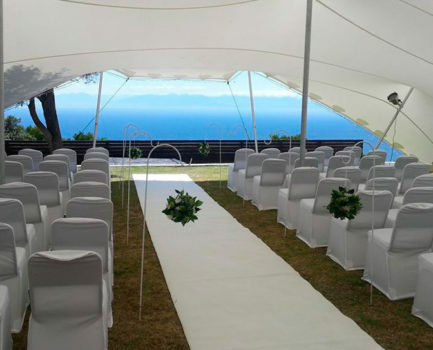 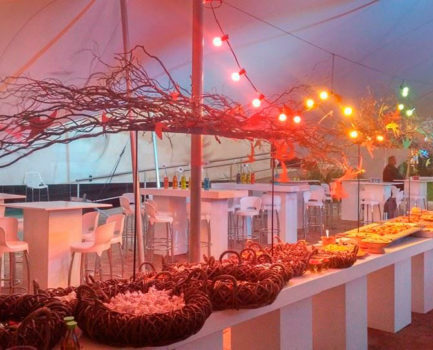 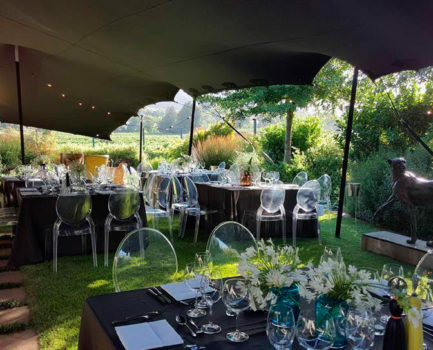 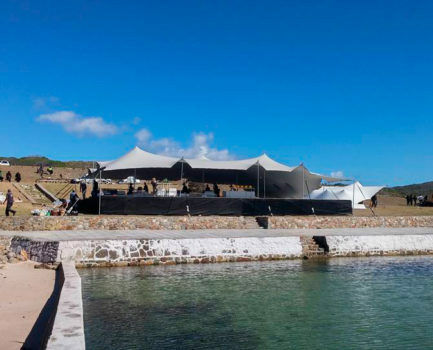 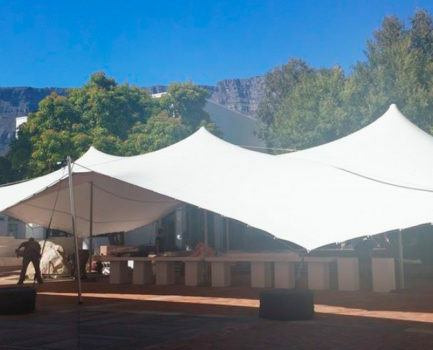 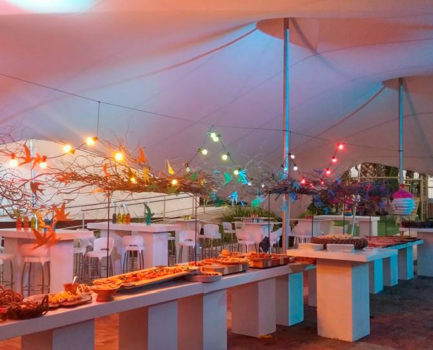 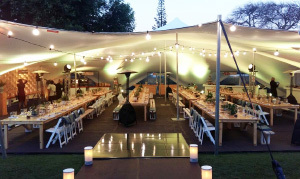 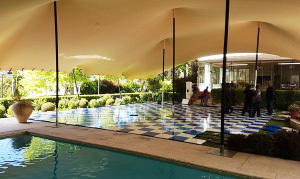 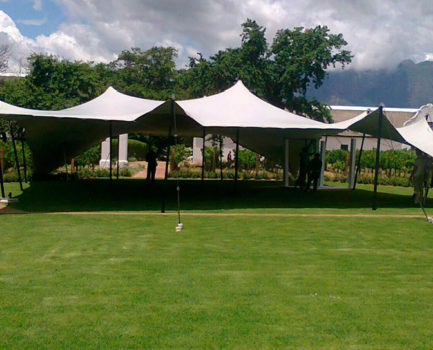 Freeform® offers stretch tents for hire via our dedicated tent rental division. 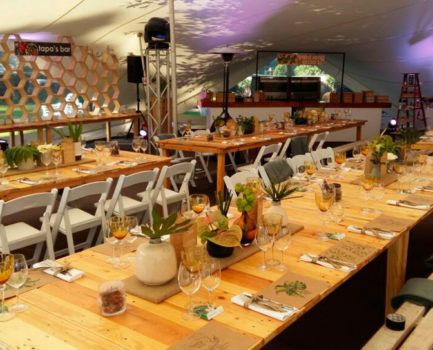 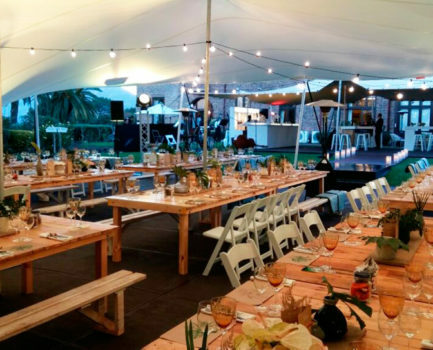 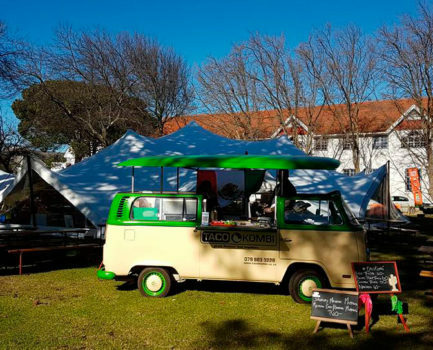 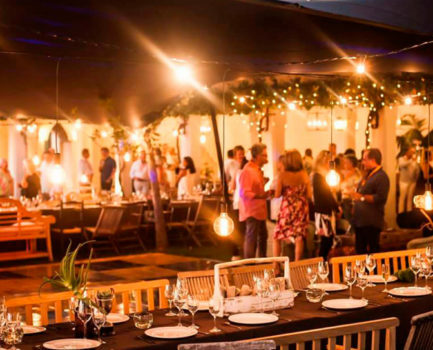 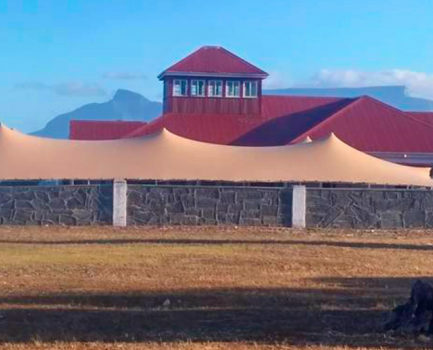 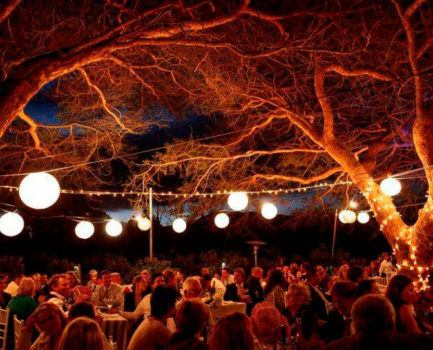 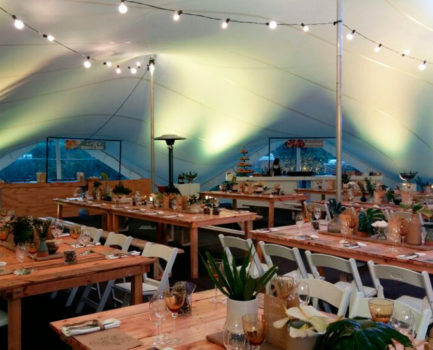 Headed up by one of the most experienced stretch tent rental experts in the business, our rental division is here to help you make your special event an unforgettable experience. 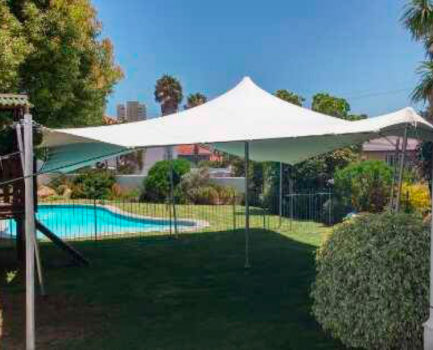 The Freeform®quality promise extends to our rentals. 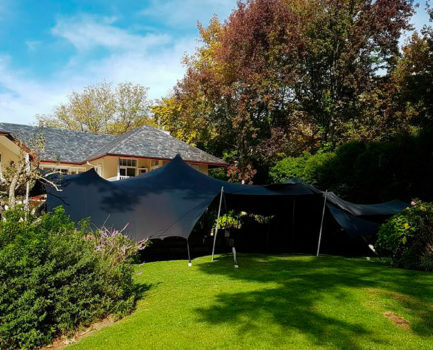 Our tents are all 100% waterproof, fire certified and regularly cleaned and maintained to ensure a top quality tent arrives on the day. 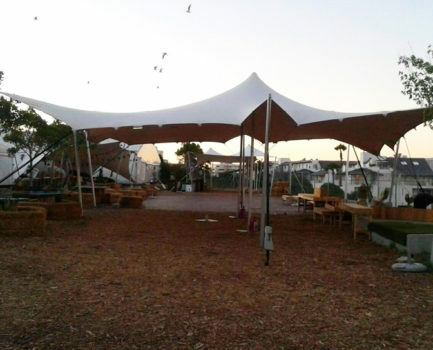 We guarantee a safe and secure structure, expertly rigged by our friendly and efficient rigging crews. 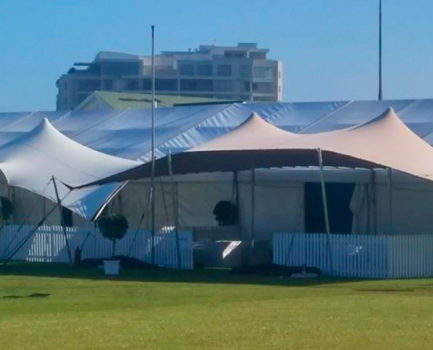 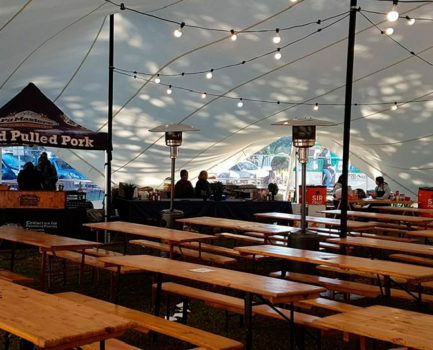 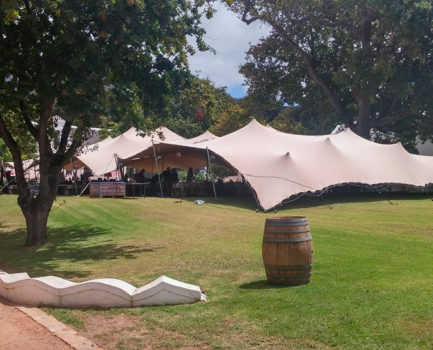 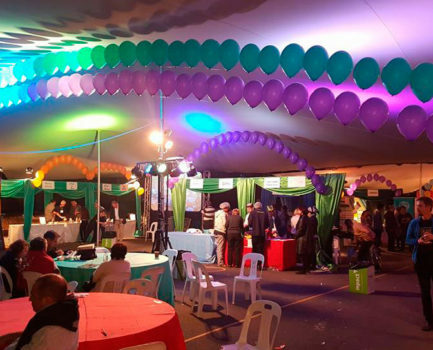 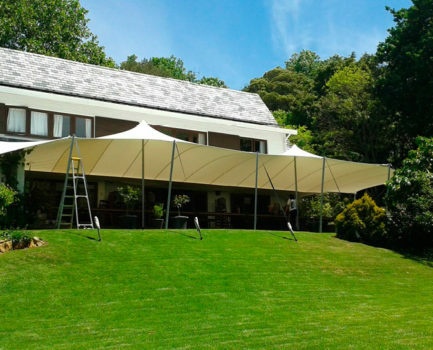 Special shaped stretch marquees or hybrid stretch tents are also available for hire including the Octabar, Manta Ray, F1000 and Festibar. 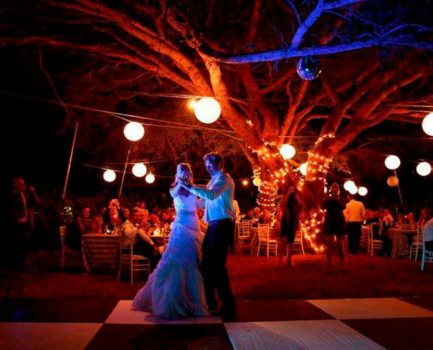 We also offer dance floors for hire. 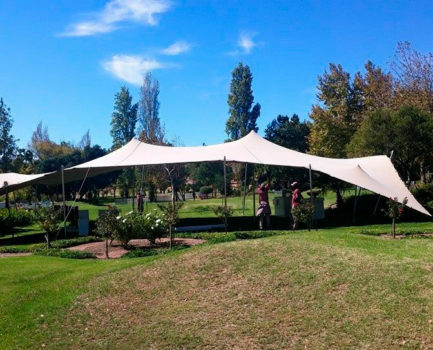 For bookings, call Tim Heath on +27 (0)21 709 0034 / 082 668 0332. 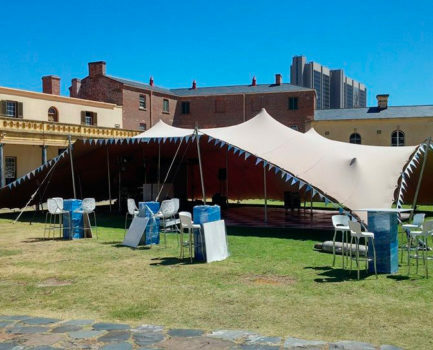 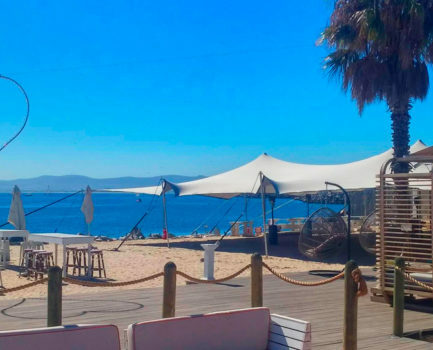 On behalf of the Cape Philharmonic Orchestra I would like to take this opportunity to compliment and thank you for your excellent service received at our now annual Symphonic Picnic Concert at Green Point Track. 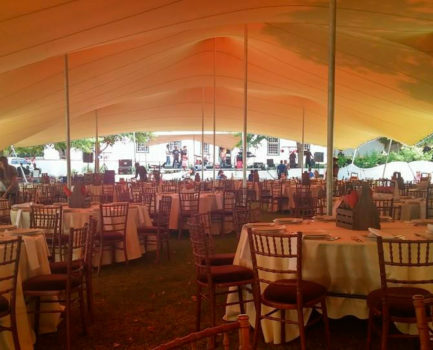 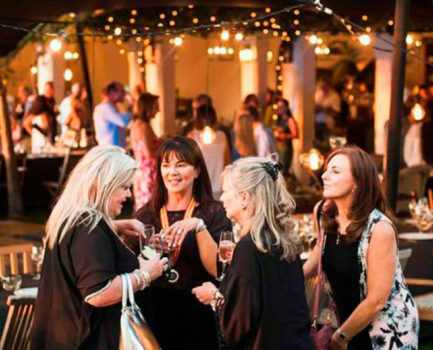 Your personnel’s professionalism, friendly and efficient service all goes to making a successful event.